This bedtime journal for children is the perfect addition to your family bedtime routine. 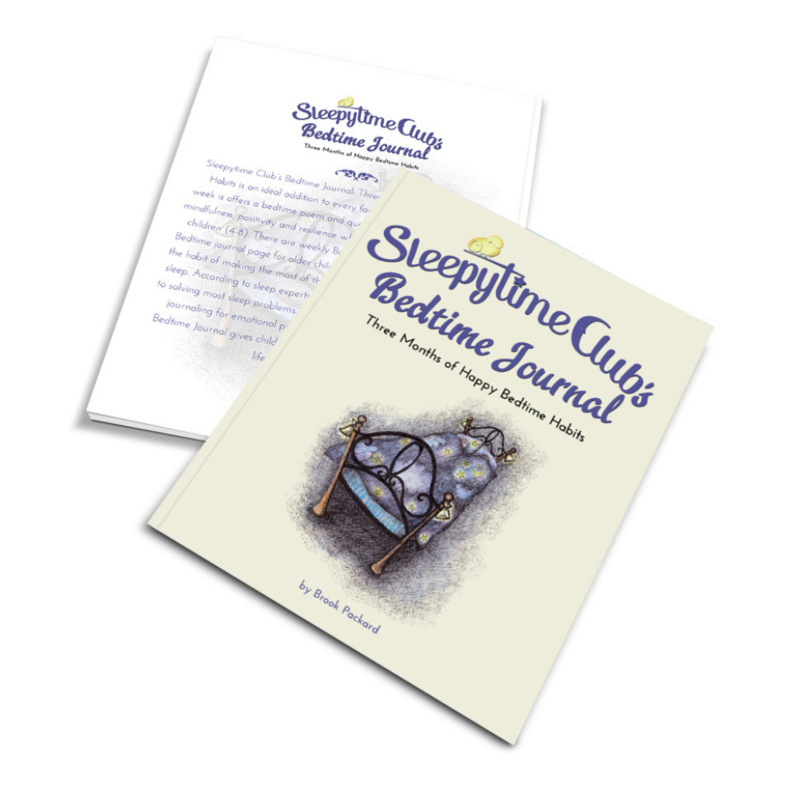 Journaling helps get children to sleep and parents connect in a few minutes. And journals become a collection of family memories, unique for each child. 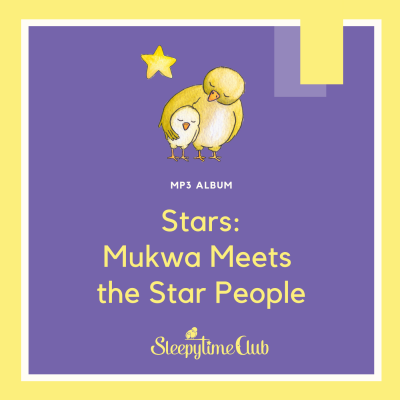 Sleepytime Club’s Bedtime Journal: Three Months of Happy Habits offers a weekly bedtime poem and questions for each day that nurture mindfulness, positivity and resilience while connecting parents with young children (4-8). There are weekly Bedtime Thoughts, and a Morning/Bedtime journal page for older children so everyone in the family gets in this powerful bedtime habit and peacefully transition to sleep. A consistent bedtime routine is the key to solving most sleep problems. Positive psychologists recommend regular journaling for emotional processing and growth. 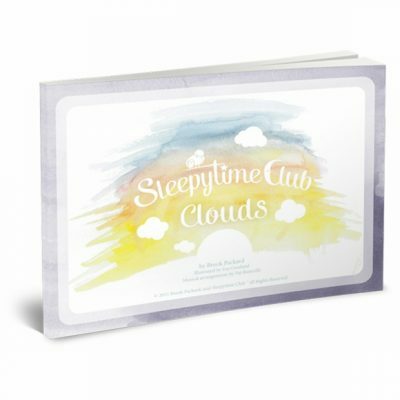 Sleepytime Club’s Bedtime Journal gives children both at their bedside table, promising a lifetime of sweet dreams. What a beautiful little journal ! Forget the kids, I use this info for myself! Beautifully written and organized. 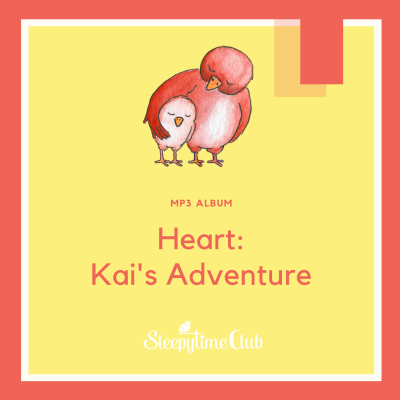 Thank you Sleepytime Club!